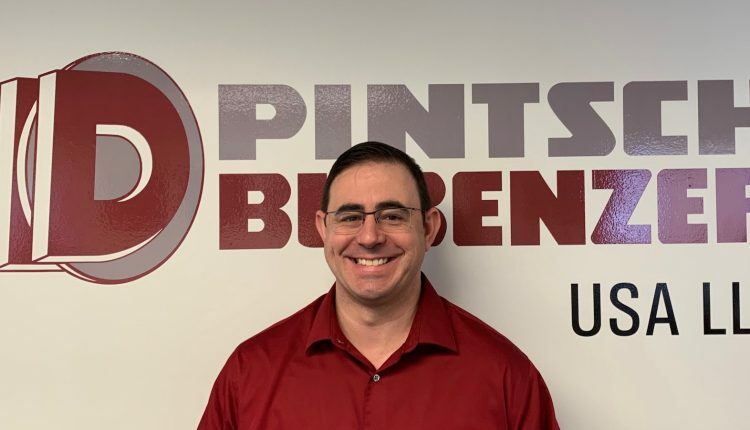 Pintsch Bubenzer has made two landmark appointments as Mike Sparks, regional sales manager, and Jim Fields, service sales, join the manufacturer of high performance disc and drum brakes for steel cranes and other severe duty applications. Sparks and Fields both possess a wealth of sales expertise, principally related to electric overhead traveling (EOT) cranes, but their new employer will invest in extensive training programs to equip the pair with the added knowledge required to drive the company’s growth strategy. Originally from Cincinnati, Ohio, Sparks graduated from the University of Toledo with a BSME. He worked as a machine designer for three years and then switched over to sales. He was previously cranes market manager for Conductix-Wampfler and HBC-radiomatic. During both roles he served on the Crane Manufacturers Association of America (CMAA) engineering committee and was a past chairman of the Electrification and Controls Manufacturers Association (ECMA), both product groups within trade association Material Handling Industry (MHI). Sparks also served on the Association for Iron & Steel Technology (AIST) cranes technology committee. Fields, also originally from southern Ohio, transferred to the Carolinas for eight years before returning to his homeland in 2003 to further his education and pursue career development. He is adept at leading inspection and service teams equally. Fields has a proven track record of improving customer relationships.